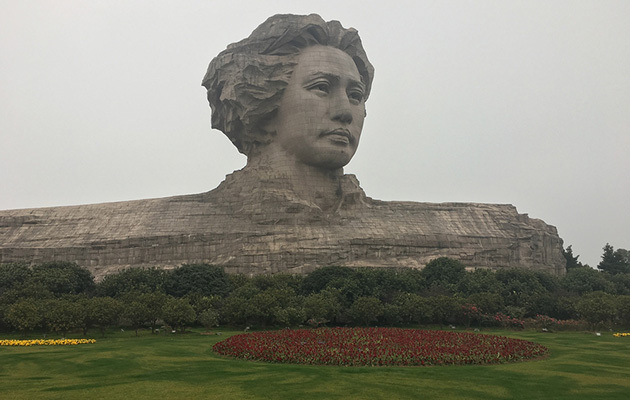 The biggest Mao Zedong statue ever built. It is located in Orange Isle and it reaches 32 meters tall. It is a statue of the head of the great Chinese leader. The statue is made of more than 8000 pieces of granite and it took nearly two years to build it. The Chinese government built it in 2009 to commemorate the Chinese leader and his influence in world politics. 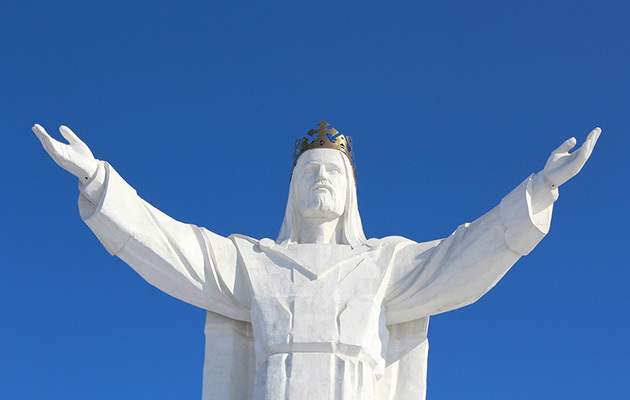 An Art Deco statue depicting Jesus Christ with his arms open. It has been built in the city of Swiebodzin in Poland and completed on November 6th 2010. The statue is almost 33 meters tall and it took five years to complete. The cost of the statue was of 1,5 million dollars and they were all donations from the 21.000 residents of the Polish town. 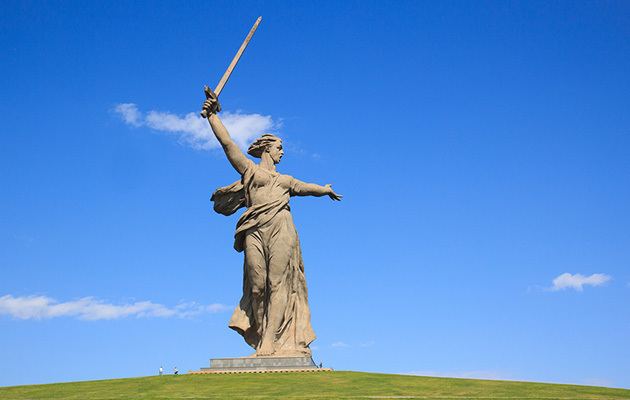 The most famous gigantic monument of the list is located on the Russian city of Volgorad in the Mamayev Kurgan. It is a statue built to commemorate the Battle of Stalingrad of the World War II. The sculptor of the statue was Yegveny Vuchetich and the builder was a structural engineer called Nikolai Nikitin. In the year 1967 the statue was declared the largest of the world. Nowadays it is the tallest statue of Europe and the tallest statue of a woman in the world. It reaches 52 meters hight and the sword alone is 33 meters long. With a weight of 8000 tons, it is an excellent statue for those who travel wanting to discover the tallest monuments of the planet. This entry was posted in Miscellaneous and tagged Biggest monuments, monuments, Tallest monuments by Juan Martínez (Google+). Bookmark the permalink.